If Saturdays are for remixes, Sundays at DAD are for DJ mixes. 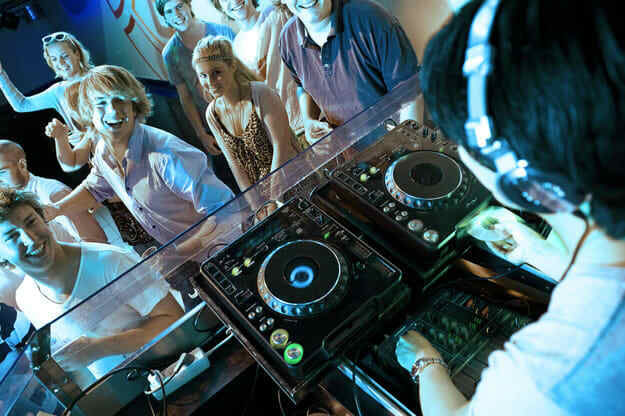 The scene needs and is defined by the DJs that spin tracks night in, night out, and there's always a new mix ready to be downloaded. Who took us on the best journey, though? Which DJs cooked up a dope theme and executed it perfectly? Welcome to DAD's weekly mix round-up.